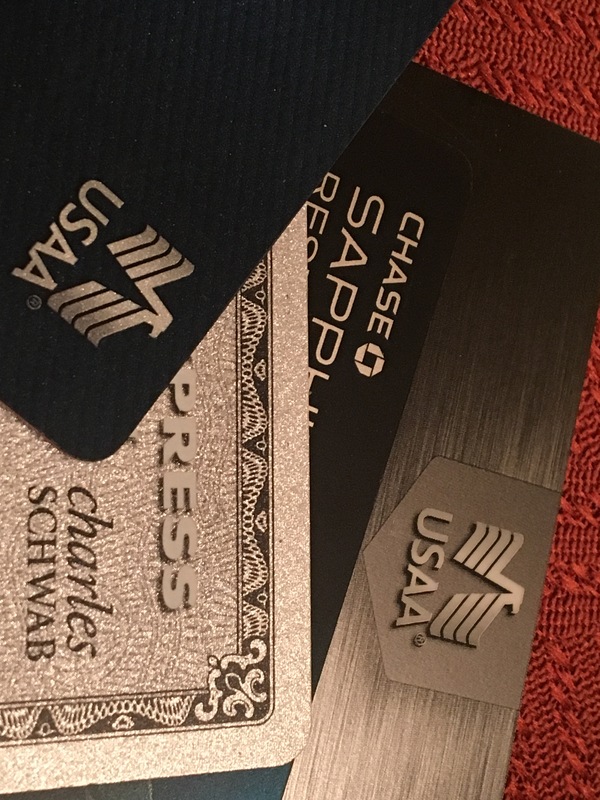 USAA: Normal Bank or Military Buddy? BLUF: USAA is a bank bent on profit like Shittybank, they might not be the cheapest just because you think they are military bros.
Bankers are going to bank, why should we let our guard down when it’s a bank run by a bunch of former O-6s? If anything we should be more suspicious of a bank run by a bunch of former O-6s! I was appalled to find out that one of the LTs was mislead by USAA into thinking she could not do both a Roth-TSP and a Roth IRA. She claims that her good buddies at USAA said she was better off picking USAA for her Roth IRA needs and they have some hot funds at a cool 1.5% management fees where she could dump her $11,000 into. They claimed that she should get her $5,500 for 2016 in as well as another $5,500 for 2017. They advised her to forget about TSP since she must chose to do Roth-IRA or Roth-TSP, also they said Don’t delay, act now, supplies were running out! Lets just be very clear there is no problem in investing her $18,000 into Roth TSP for the year of 2017 as well as maxing out her 2016 and 2017 Roth IRA at $5,500 each. She could put away $29,000 post tax money that can earn without any future taxes on earnings. This boon of tax free money would cut off once she makes over $183,000 in MAGI. At this point in her career she would only be able to do $18,000 into TSP as she would be over the income limit, but could in the future do an indirect roll over to get her $5,500 in a back door roll over as a non tax deductible contribution into her Regular IRA. Why would USAA mislead her like that? Well I am certain that there was a bonus to be had by the employee to have her open her IRA with USAA rather than Vanguard or Schwab which would be her cheapest options. She would then invest her IRA money into USAA’s various over priced funds. Here are the equivalents to the TSP funds in USAA world. All 5 funds of in TSP would cost her 0.029% in fees, if we look at comparable USAA funds we have USAA S&P 500 Index Fund Member Shares (USSPX) for the C Fund replicate at 0.29% management fee. Still low, but ten times as much as TSP. If we look at the life cycle funds we have USAA Target Retirement 2050 Fund (URFFX) at 0.88% which is 30 times more expensive than TSP at 0.029%. The G replicant called USAA Government Securities Fund (USGNX) cost 0.51% is 17 times more expensive! The S Fund is USAA Extended Market Index Fund (USMIX) at 0.49% fees which is 17 times more expensive than the 29 cents per $1,000 with TSP. You get the idea! For shame USAA for trying to rip us millennials off like that! Fill your TSPs $18,000 limit before looking at USAA for sure. Even then you should look at Vanguard or Schwab for your low fee indexing! Just because these guys are former military, doesn’t mean they are your best friend. Also don’t fall for the trap when you get out of the military and they ask you to roll your TSP over into their bank! Don’t be a sucker, max out your TSP before anything else.